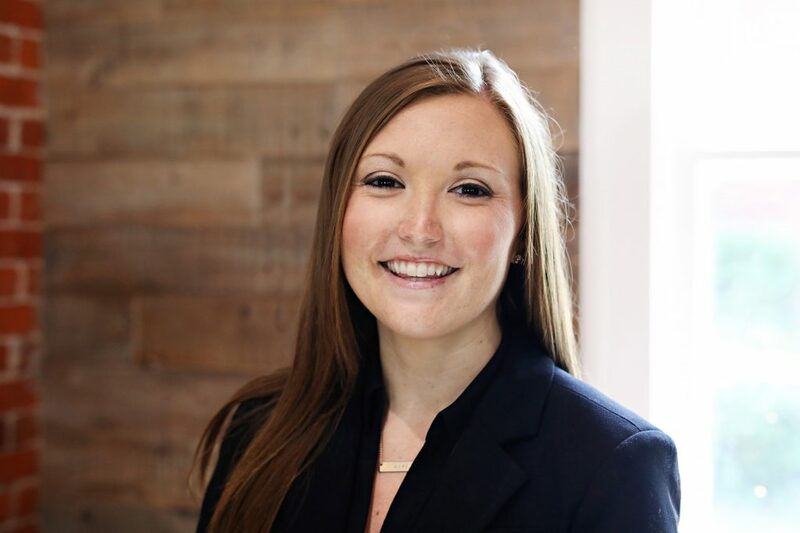 Erin L. Blankenship has joined Hamilton Capital Management as an associate financial advisor. A member of the firm’s Wealth Advisory Team, Blankenship works to develop forward-looking financial and investment strategies for Hamilton Capital clients. She most recently served as an associate planner with a Pennsylvania wealth planning firm. An Upper Arlington resident, she holds a bachelor’s degree in business administration with a concentration in finance and a specialization in financial planning from Ohio University.